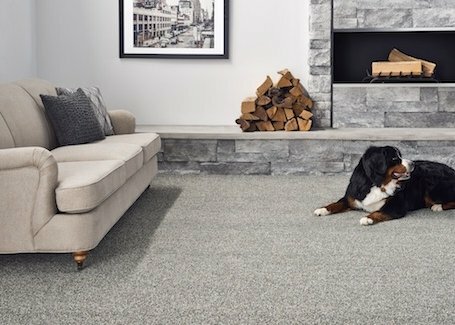 For over 50 years, Hodge Floors has been providing high-quality carpets, rugs and flooring, always paired with personalized service, to homeowners and businesses throughout the Upstate of South Carolina. 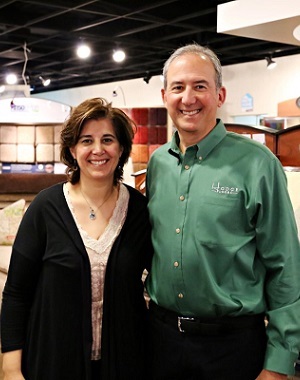 Originally known as Hodge Carpets, the company is owned and operated by siblings and Spartanburg natives Jamie Hodge and Mia Hodge Thompson. Our tradition of providing the finest flooring, professionally installed with lifetime warranties, has established Hodge Floors as the premier flooring dealer in the Upstate. As a family-owned local business, we stake our reputation on our relationships, and we take pride in everything we do. Hodge Floors is proud to be an authorized Shaw Design Center showroom, which gives us tremendous buying power to carry the best carpet and flooring at incredible values. We feature the top brands in the business, like Tuftex, Stanton, Karastan, Masland, Fabrica, Mannington and many others. Our beautiful showroom features Spartanburg’s best selection of carpets, rugs, hard surface flooring, and home furnishings. Unlike box stores, our estimates are always free of charge. We simply want to earn your business. Hodge Floors is more than a flooring store. Our beautiful showroom is filled with a mix of eclectic home furnishings and unique rugs from industry leaders like Stanford, Vanguard, Wesley Hall, Loloi, Nourison, and Fibreworks. Our professional staff can help make any size house feel like home. 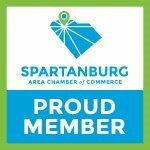 Contact us today or stop by our showroom to see why Hodge Floors has been Spartanburg’s Flooring and Home experts for over 50 years. What kind of flooring is right for you? Whether you’re an empty-nester or a family of four with a few furry friends, we know everyone’s needs are different. Our floors not only support our daily life, they also make a beautiful statement when you walk into a room. So, for all of these reasons and more, choosing the right floor for your home is an important choice. Traditions both “new and old” can add a deeper meaning and a little extra sparkle to your holiday experience. From our Hodge Family to yours, we hope you enjoy all the “merry and bright” moments that this season brings. 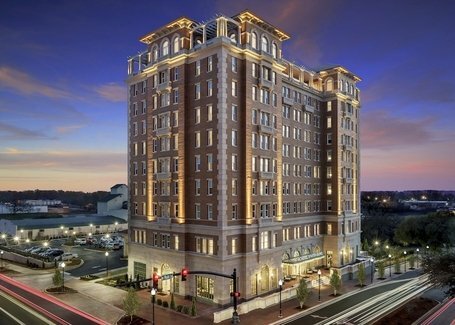 A year after its grand opening, the AC Hotel proves to be a stunning addition to Spartanburg’s downtown development.